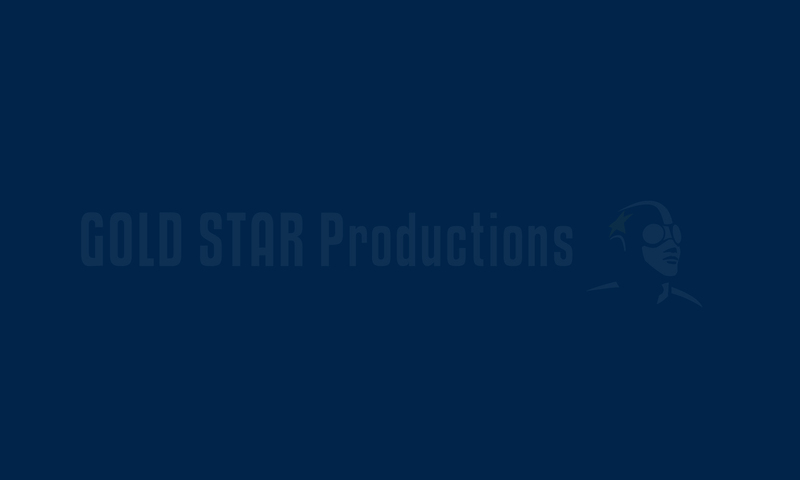 Gold Star is pleased to announce that it has entered into a coproduction deal with Look to the Sky Films on their next Telefilm feature film, “Incursion”. Ken Frith and Sefton Fincham, LTTS founder, are set to produce with Jason Bourque directing the psychological thriller. The film will be shot in Mumbai, India and Vancouver, Canada with filming slated to commence in the Spring of 2016.